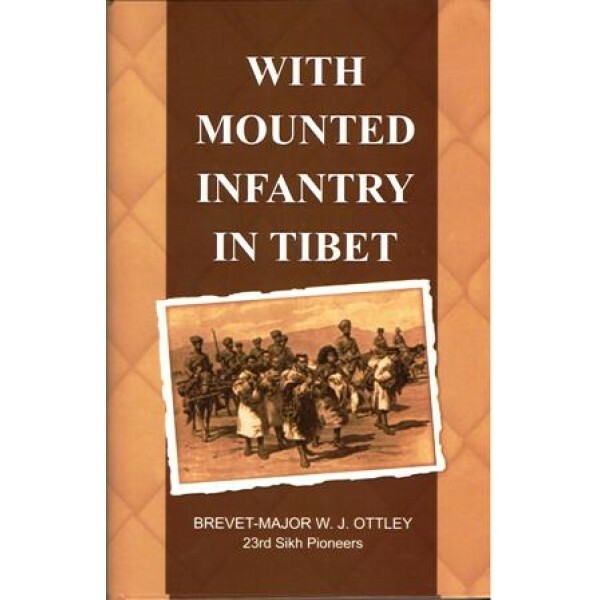 About the Author: The Mission left Darjeeling on 19th June 1903 and reached Lhasa on 4th 1904. This is an eye-witness account of the 1904 Younghusband epedition to Tibet. Captian WJ Ottley raised and served with the 1st Mounted Infantry, specially formed for the expedition, from personnel within the expedition.